When RAVEN was formed in 2009, it was because the original board recognized the need to redress an inherent imbalance. To obtain justice in the courts for Canada’s First Nations in their struggle to protect rights and lands native leaders, advocates and their legal teams almost always face overwhelming odds when going against the established interests of large corporations and the governments that support them. Governments and wealthy corporations hire large teams of lawyers and experts to bolster their arguments. Their resources appear almost limitless to cash-strapped First Nations and their dedicated legal teams that all too often work pro bono because of their belief in the cause. The background research and other costs attendant on the fight for native rights are invariably immense. Yet, without adequate research and background information, native causes are bound to fail in non-native legal systems. Our mission is to raise legal defence funds to assist First Nations who enforce their rights and title to protect their traditional territories. 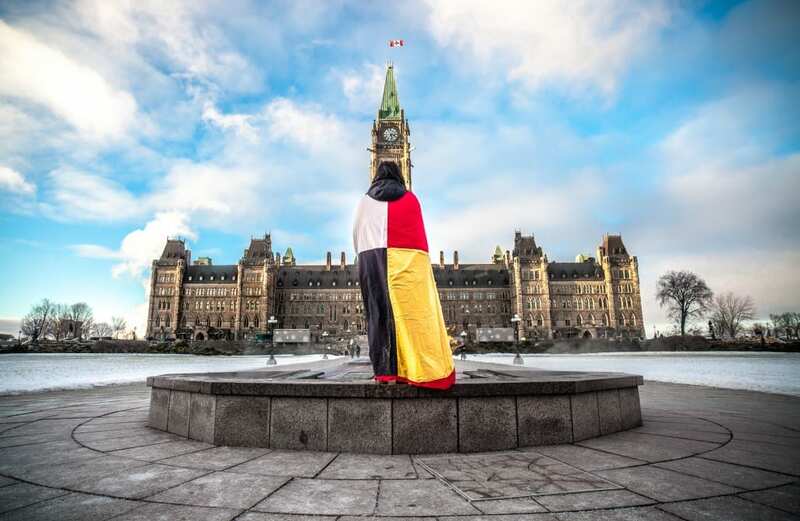 Through our public education programs, RAVEN collaborates with Indigenous Peoples to eliminate environmental racism and foster a greater understanding of indigenous rights and governance.